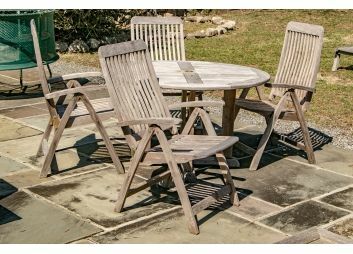 Don't forget one of the most important "rooms" of your home -- the great outdoors! 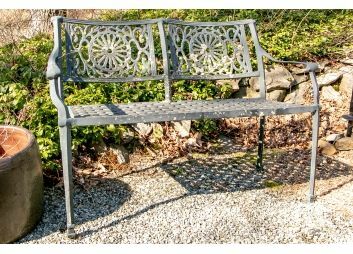 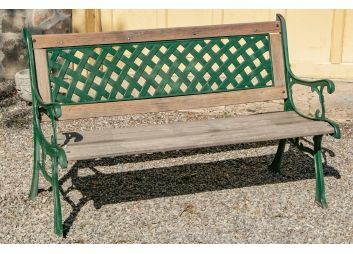 BRG is pleased to offer this outdoor collection hailing from an Old Long Ridge Road estate in Stamford, CT. 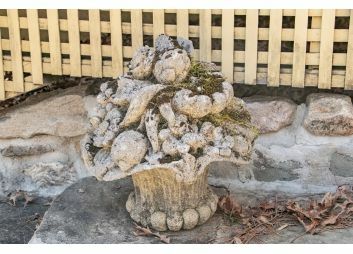 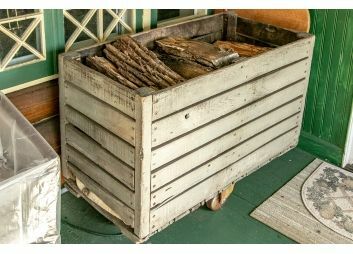 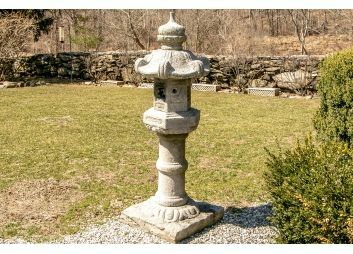 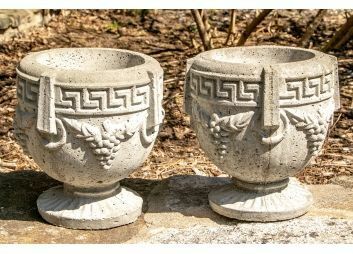 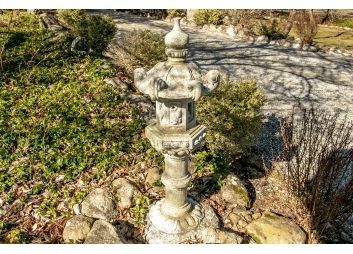 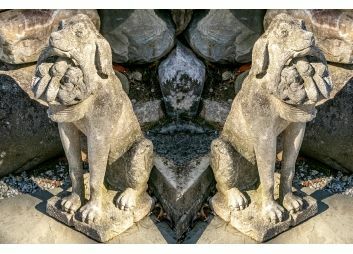 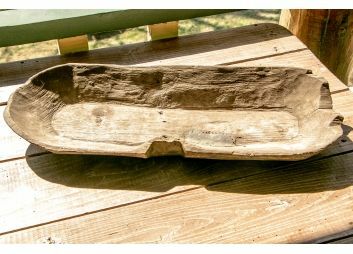 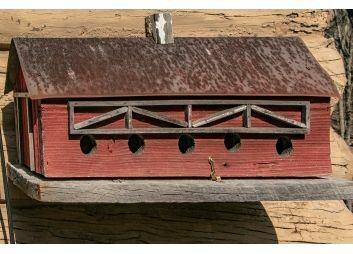 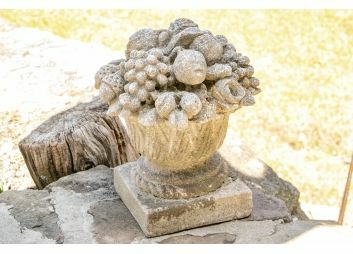 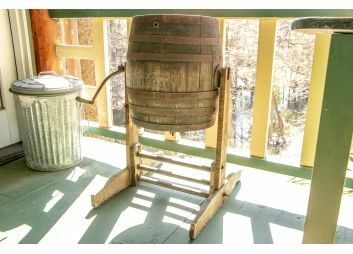 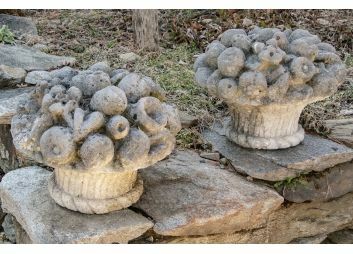 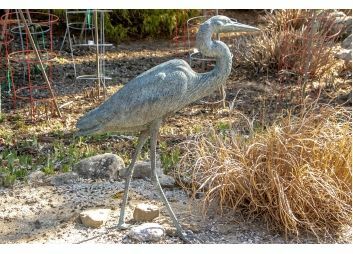 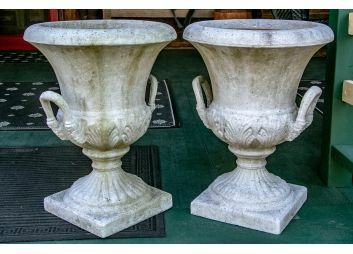 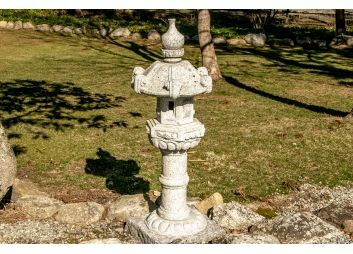 Put decorative touches on your outdoor space in time for summer with some unique and fun garden finds! 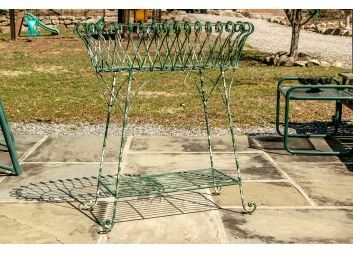 This collection offers a variety of outdoor furniture, decoration and more. 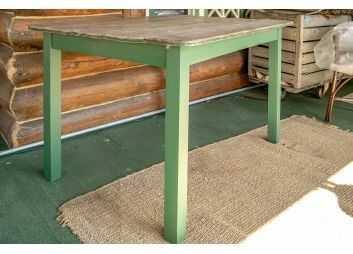 Happy bidding!